- We monitor the technical condition of all vehicles, trucks, buses, motorcycles as well as gas powered vehicles. 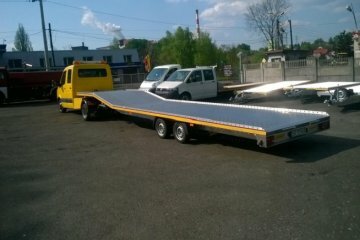 Semi-trailers are made of 100% aluminum. We have a European approval, we issue a COC document. 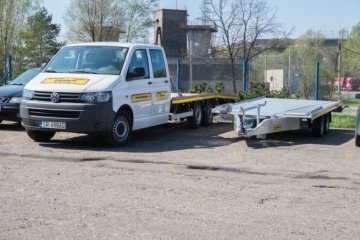 Our semi-trailers can be fully automated. They can be hydraulically lowered on the axles to facilitate loading. They also have automatic sliding ramps. Everything is handled by a wireless remote. We manufacture platforms made of 100% light metal(aluminum). 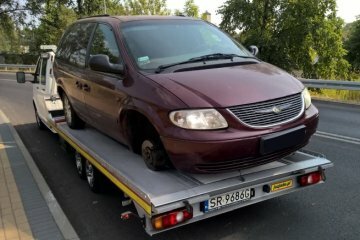 Juzjade.pl vehicle rental offers various types of trailers and tow trucks. We offer a full range of car repair services for all brands. We specialize in VAG VW AUDI SEAT SKODA. 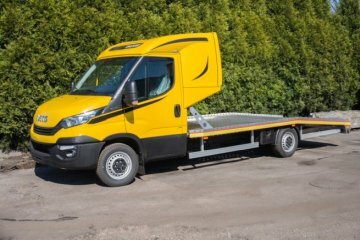 We offer a full range of services related to the transport of vehicles. We organize trips to cars. 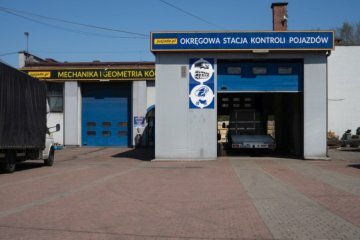 We search cars on request. We make calls (knowledge of German). We book cars (fax) or advance payment. 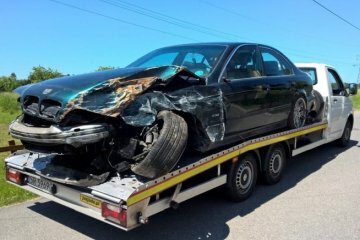 We buy damaged cars, scrap and help with sell. We help to register a vehicle abroad if the customer wants to come back on wheels. 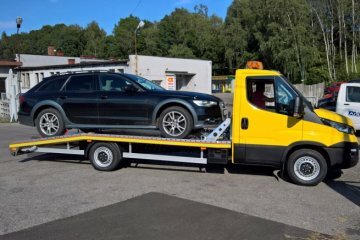 We provide replacement vehicles in the event of towing a damaged vehicle also from abroad. Vehicle registration - we will do it for you! We will arrange all formalities in the Customs Office, Tax Office, Department of Communications - we will file documents and we will make all the charges from us you will pick up the plates and the registration certificate.